SMSSend was programmed for OS X 10.6. It'll be installed in /usr/local/bin/. It can be used with every serial port, which is provided under /dev/tty.*. 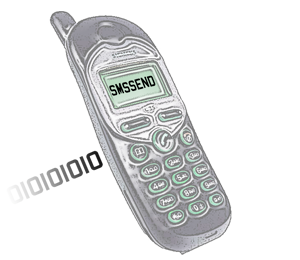 SMSSend -p /dev/tty.usbserial -n 491234567890 -m "Message"